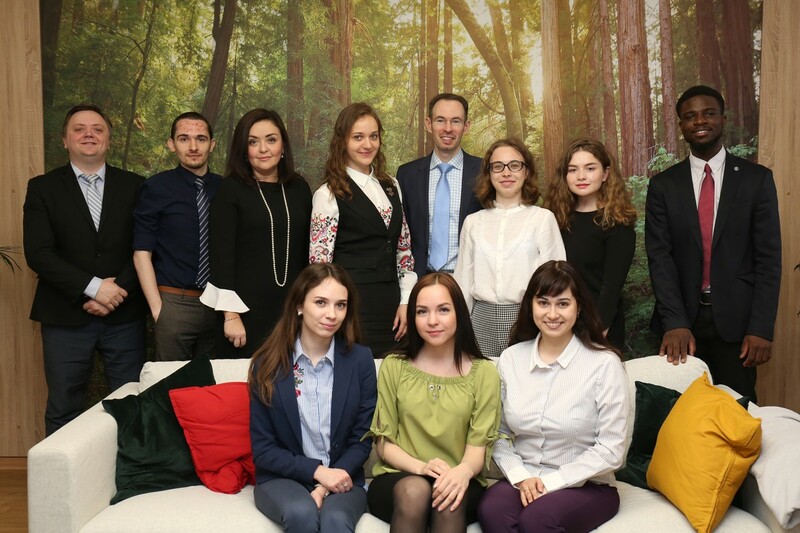 On May 15 & 16, three best students of the Institute for the Humanities and head of the Department of the English Language Maria Gallyamova travelled to the U.S. Consulate General in Yekaterinburg to represent our university and see diplomats in action. The NMSTU delegation visited various departments of the Consulate, witnessed how visa applications were processed, tested their project drafting skills and sat down over a business lunch with the Consulate staff. The only language of the visit was English, which provided a great opportunity for speaking practice. 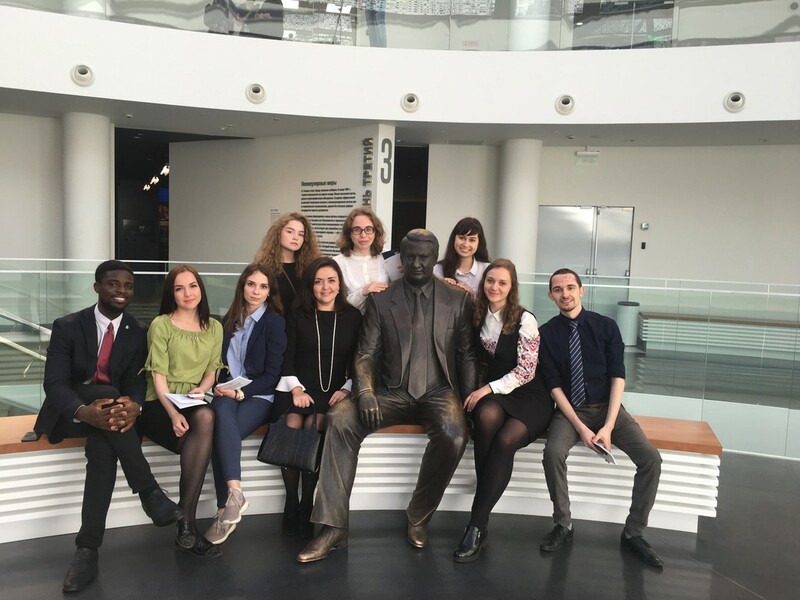 Another participant in the Young Diplomats Day programme was a group of students from the Tyumen State University (UTMN). 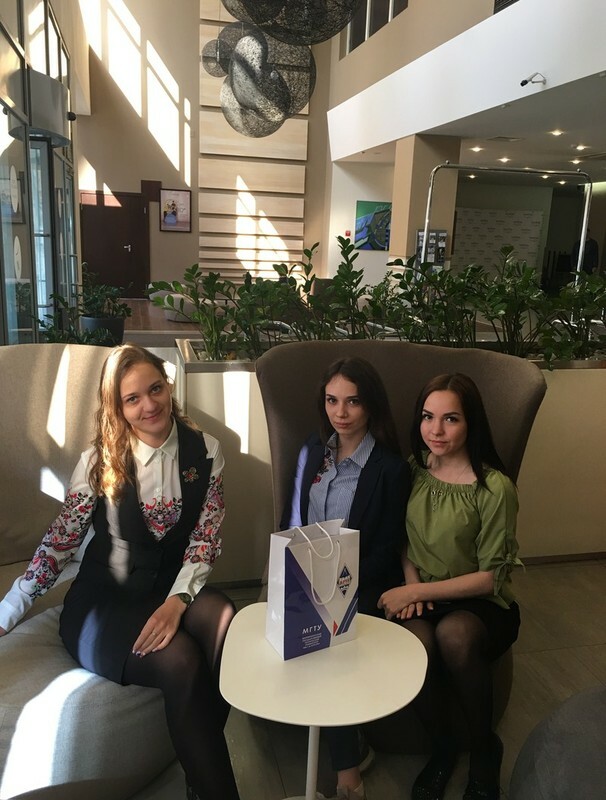 All students from the group participate in the project “Tyumen Model United Nations”. This project is a true game of democracy. Every session gathers more than 150 delegates, i.e. 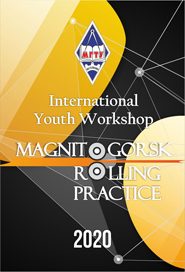 students from the Tyumen Region, the Ural Federal District and other regions, as well as international participants. During a session they play a role of foreign diplomats and explore the position of the party they represent, take part in formal and informal discussions or work out solutions for global issues. NMSTU has been invited by UTMN to take part in the project. This visit became possible thanks to the cooperation programme adopted by the NMSTU Department of the English Language, which gives the best students an exciting opportunity to participate in the project and gain some professional experience.